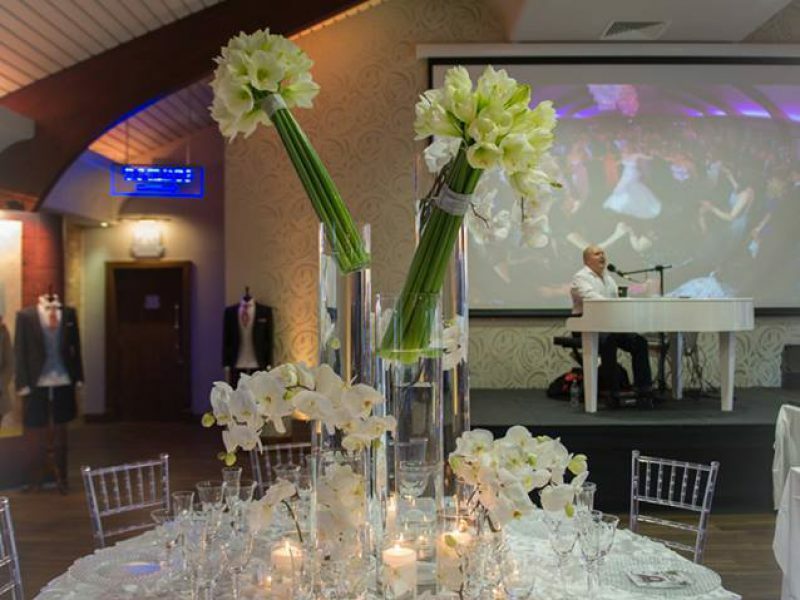 Music is a massively important part of your wedding day or indeed any event. Just think of any film you ever watched, any party you ever went to…….almost all of life has a soundtrack of some sort. However, on your wedding day it has to be just right. It is your big day so why would you leave the music to chance? What is unique about a CD that has been played before for someone else’s event? What you need is a bespoke option. With live music, no two performances are ever exactly alike. 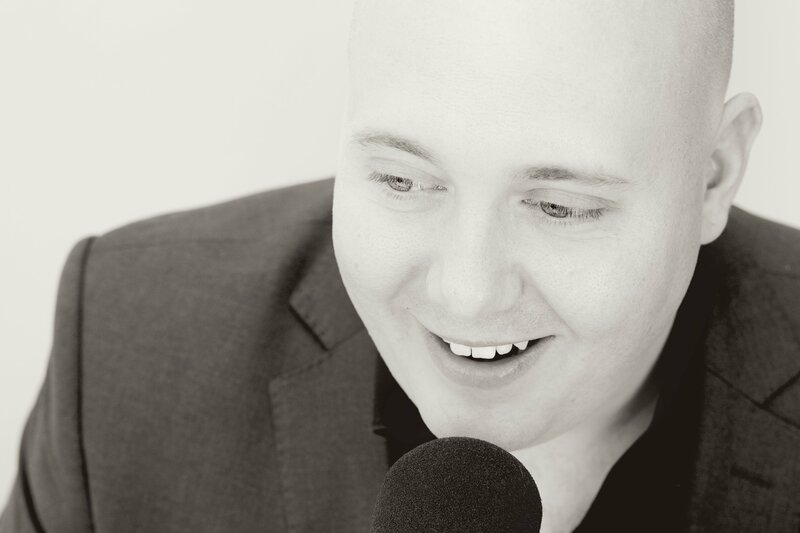 Trust your wedding music to a professional wedding expert. 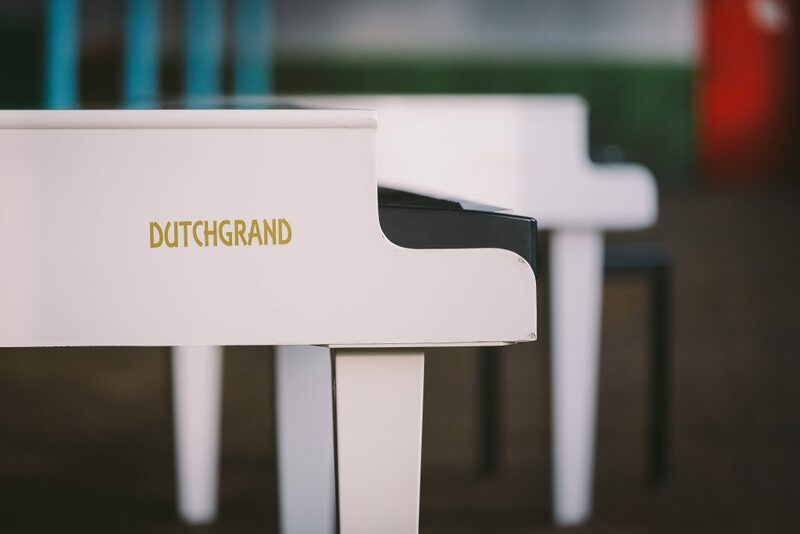 With The Piano Guys 20 years of performing history and his vast experience you can rest assured the music you choose will be high quality, delivered with a friendly, reliable service and most importantly…….. 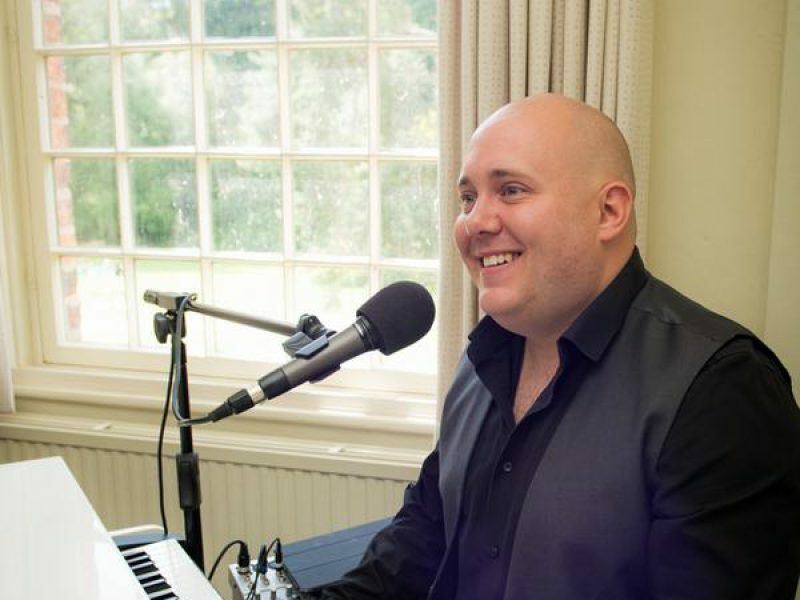 Walk down the aisle to that special song, sang from the heart by The Piano Guy! While your guests mingle, keep them entertained. The Piano guys huge and diverse repertoire means there is something for everyone. And he is taking requests……. While you enjoy your first meal as a married couple The Piano Guy is keeping the ambience alive. 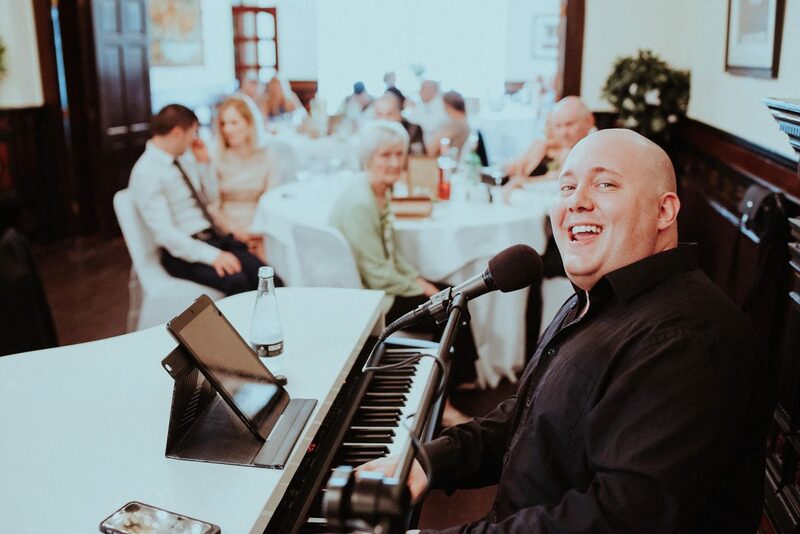 Whether you want a peaceful romantic meal or a fun party atmosphere book the piano guy! Of course it is always…..always LIVE!! 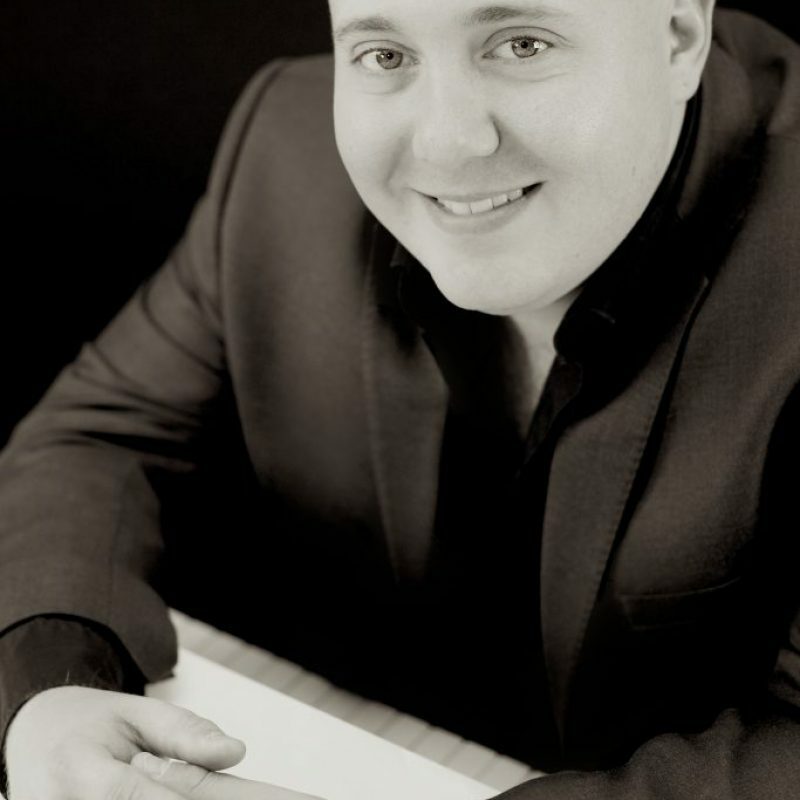 Mark is one of the founders and main performers of The Live Piano Experience. Home to our awesome and unique “Duelling pianos show” The Live Piano Experience is the North West’s leading provider piano oriented music and entertainment. Mark performs exclusively on his Dutchgrand piano. It is portable and can quickly be moved to any point in your wedding venue…….even outside (weather permitting!). 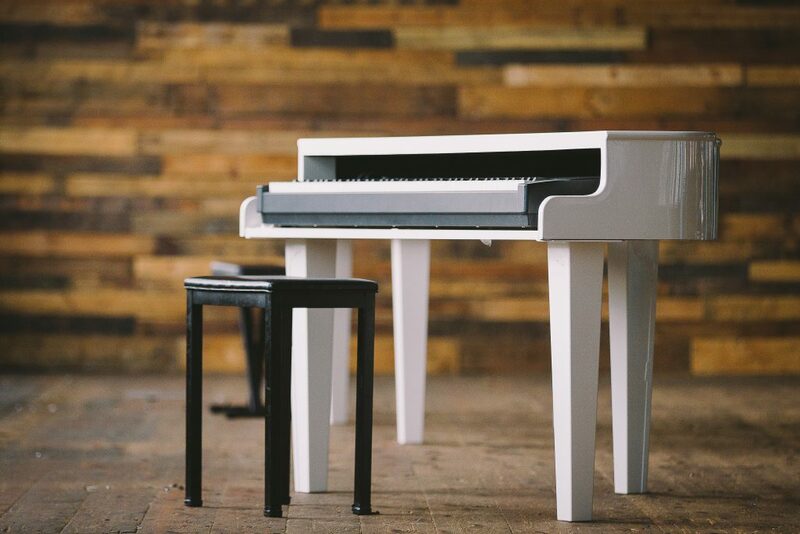 Don’t forget to check out The Piano Guy’s video page to see how it really goes down at a wedding. 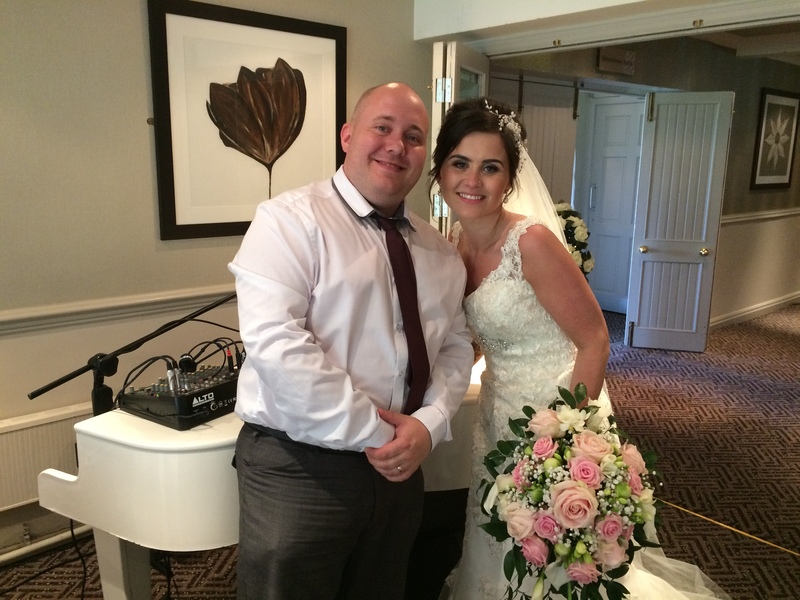 Don’t leave your wedding music to chance – book the professional!